Olivia was born and raised in the Bay Area. 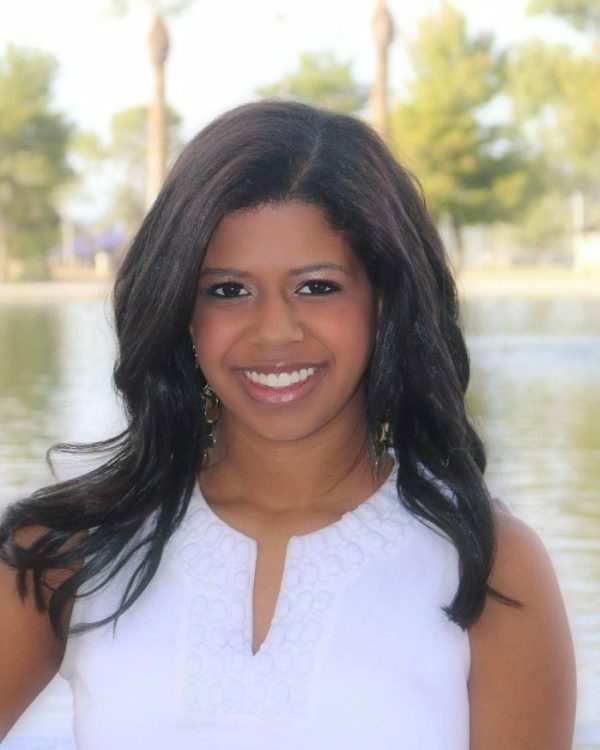 She left for college when she was 17 to attend University of Arizona, where she earned a B.A. in Political Science and a minor in Business Administration. After college, she returned to the Bay Area where she attended Stanford University for graduate school, receiving her teaching credential and her M.A. in Elementary Education. She is currently in her second year of teaching. Her first year of teaching was in a 4th grade classroom in San Francisco. On the weekends you can find her practicing yoga, at a dance class, reading, writing or watching a Golden State Warriors’ game. She was drawn to teach at CWC because of her passion for supporting the whole child, focusing on social emotional development, and her experiences with project-based learning as a student in her own early education.